Guinness Book of Records 2012 has listed so many new bizarre records, and beside of that records there's several celebrity include into the records such as Lady gaga, Justin bieber, Taylor Swift, Willow Smith, Lil Wayne, Rihanna and Prince williams and Kate Middleton, each of them was listed due to their achievements this years. Prince williams and Kate Middleton was sealed their own mark in world record history by accomplishing the Most Live Streams For A Single Event with their royal wedding. See our previous post about the Royal Weddings. 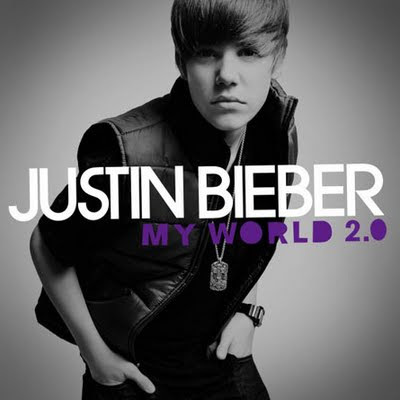 Justin Bieber goes into this 2012 Guinness book of records with his Video clip Baby, This video was voted as the Most Popular Video of Any kind online. 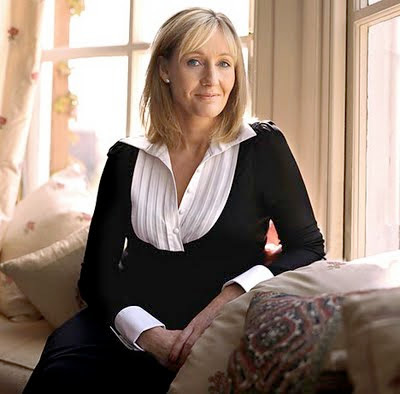 This video was viewed more than 400 million times on Youtube until 16 february. Lady Gaga's got the world record for Most Followers on Twitter. She also reigns with the Most Weeks on the US Hot Digital Songs Chart for Poker Face, meanwhile taylor swift gain the records for the Fastest Selling Digital Album (Female) and Most Simultaneous Us Hot 100 Hits (Female). Rihanna also holds a very impressive record for Most US #1 Singles in a Year (Female). 2010 had RiRi's voice all over it with Rude Boy, Love the Way You Lie, What's My Name? and Only Girl. 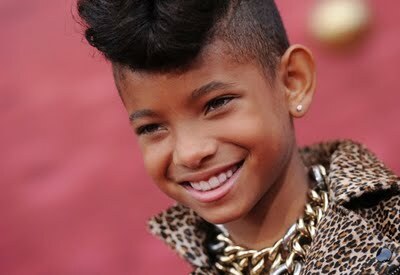 Willow Smith the son of Will smith also comes in this list, he made its mark in the Guinness Book of World Records thanks to singles Whip My Hair, released when he was 10 years old, The Author of Harry Potter JK Rowling was also listed on 2012 Guinness Book of Records. She becames the millionaire author thanks to her seven books of Harry Potter series which is sold more than 400 million copies worldwide. 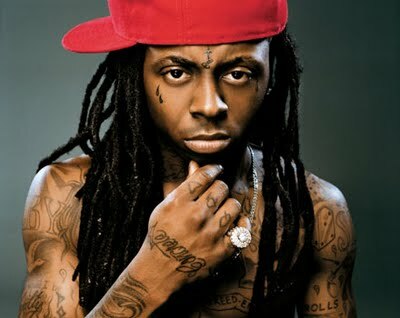 and for the last is Lil Wayne holds it down for the South with Most US Hot 100 Hits by a Rap Artist.